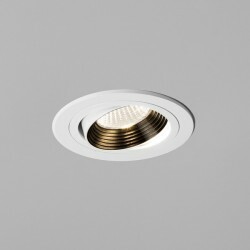 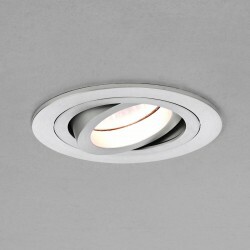 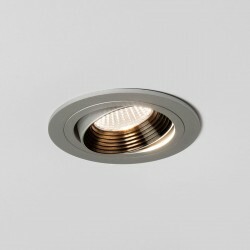 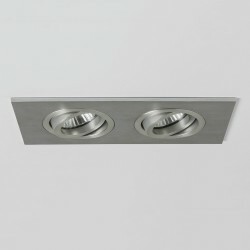 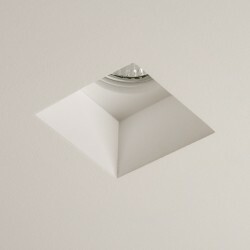 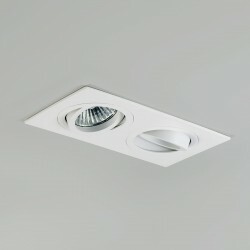 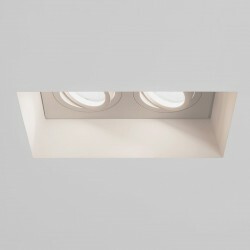 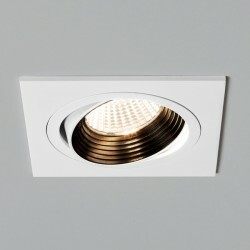 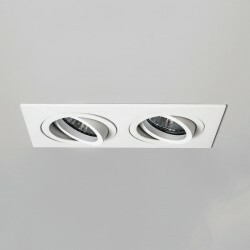 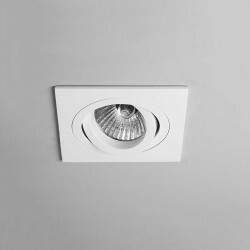 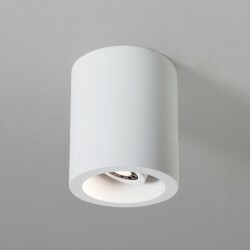 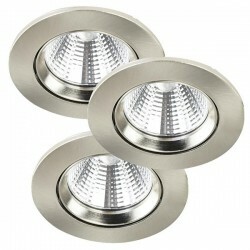 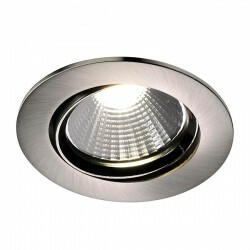 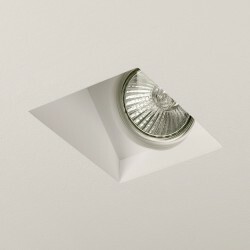 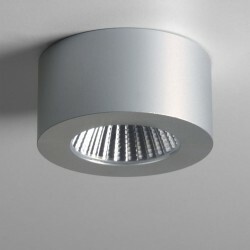 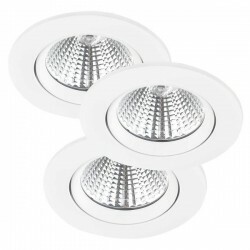 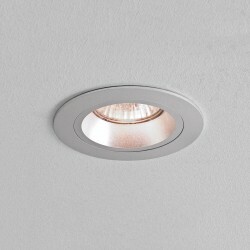 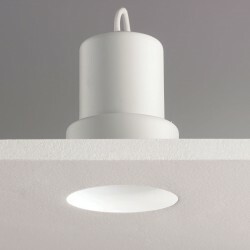 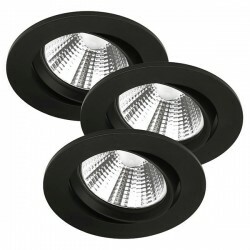 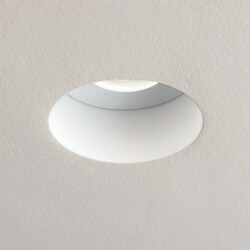 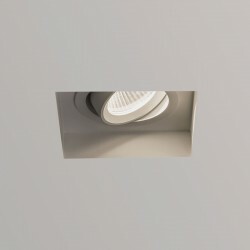 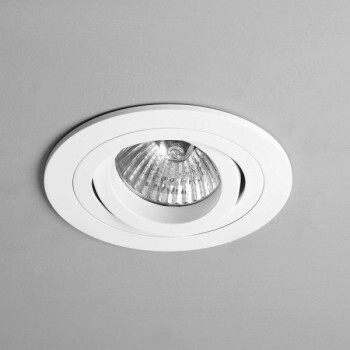 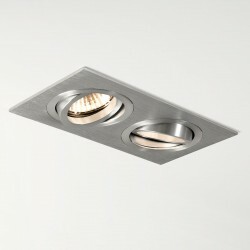 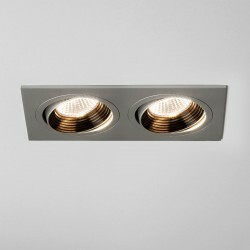 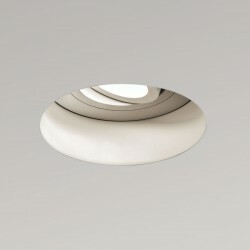 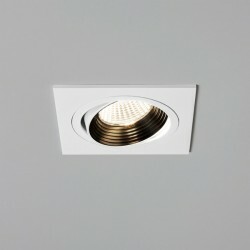 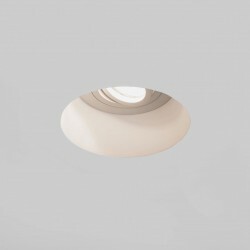 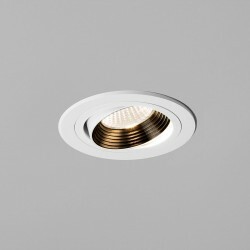 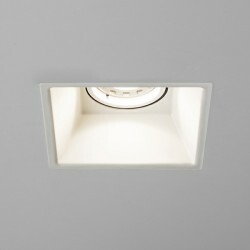 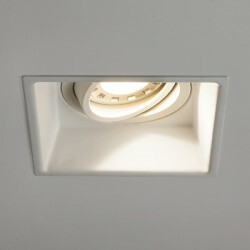 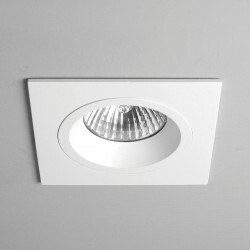 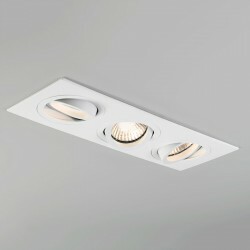 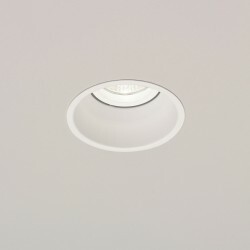 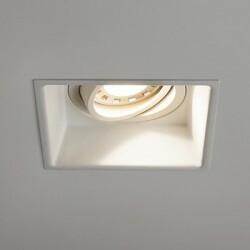 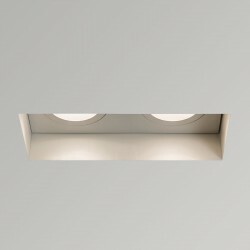 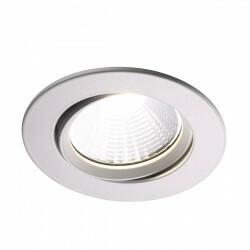 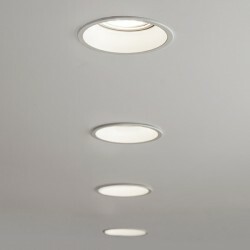 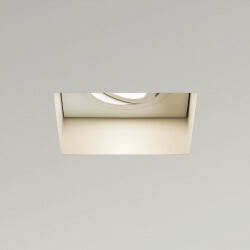 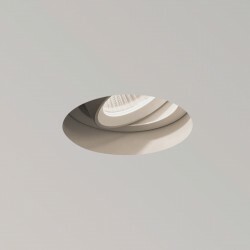 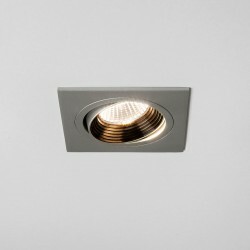 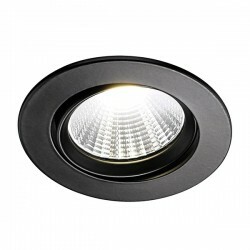 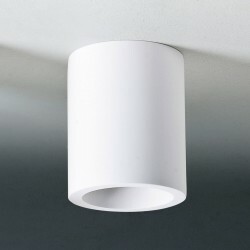 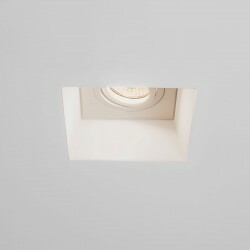 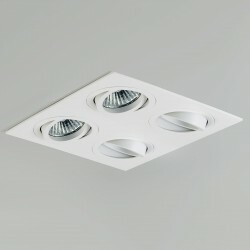 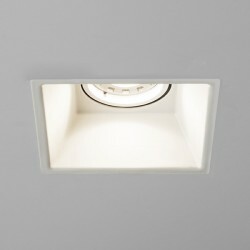 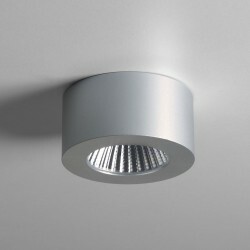 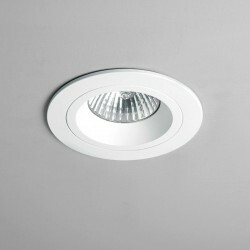 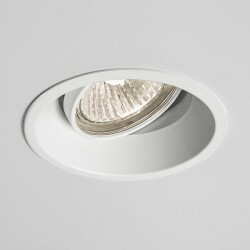 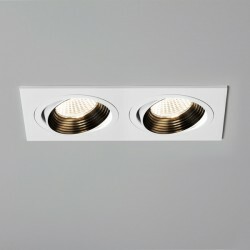 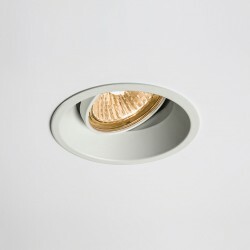 Astro Taro Round GU10 White Adjustable Downlight at UK Electrical Supplies. 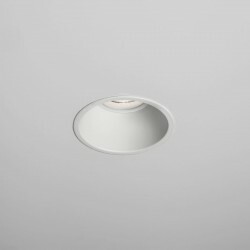 The clean and simple design of the Astro Taro White Adjustable Downlight makes suitable for any residential or commercial application. 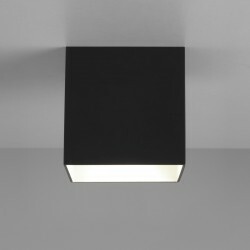 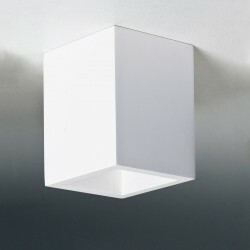 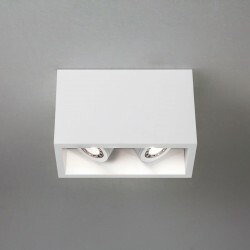 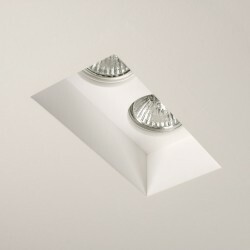 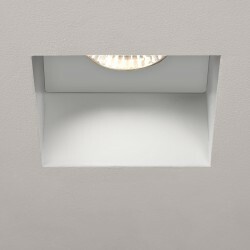 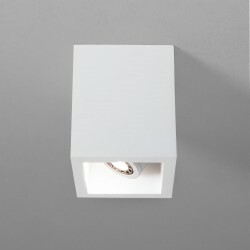 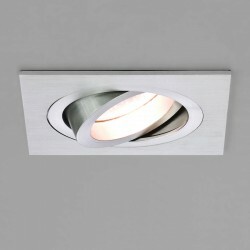 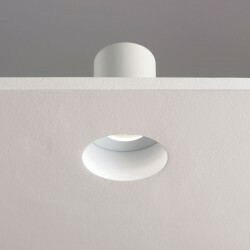 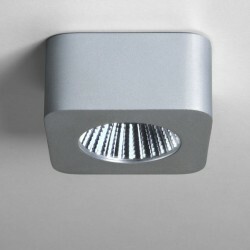 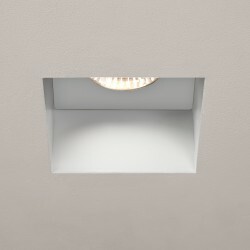 The light has a discreet fitting and a white finish.